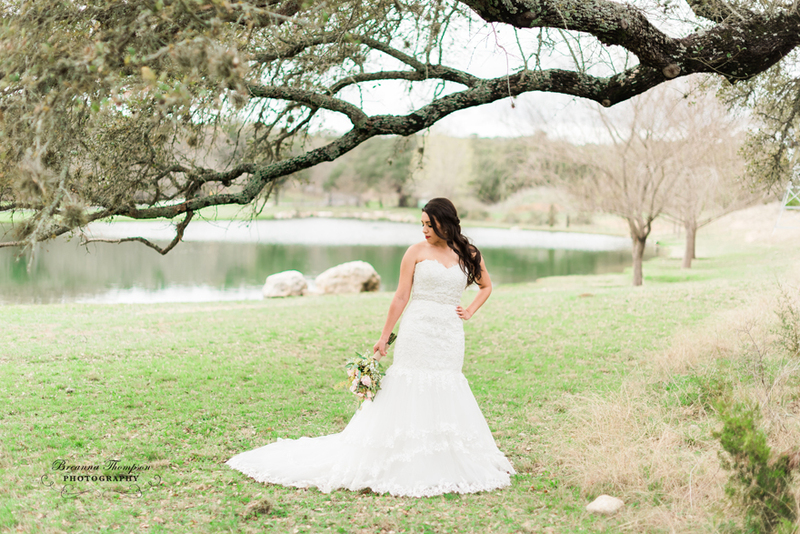 Hazel and Conner are MARRIED and I’m so excited that I can finally share all of Hazel’s gorgeous bridal images! Hey, you, photography clients…if you are ever wondering if it is worth it to include a bridal session in your wedding photography package the answer is YESSSS!!! Who wouldn’t want to dress up in their wedding gown for a day and test drive your wedding day hair and make-up? 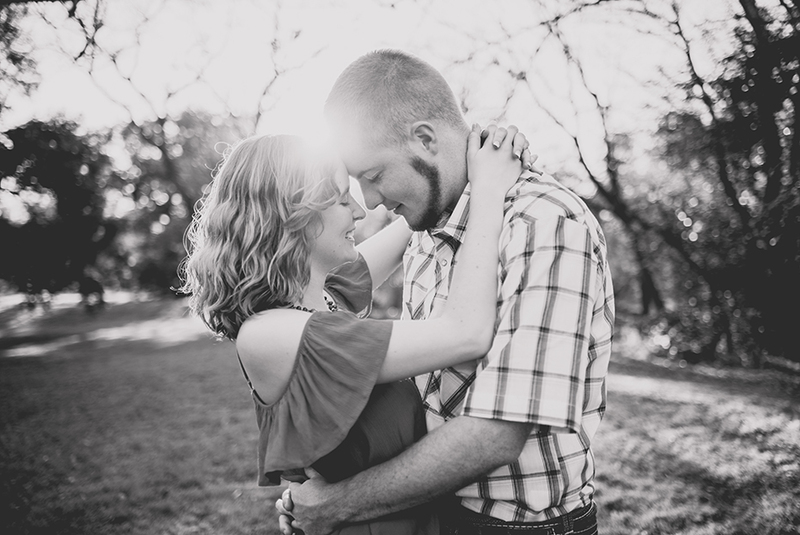 Plus, I gotta say…I really love bridal sessions! It’s so fun to spend a little extra time making the bride feel special! 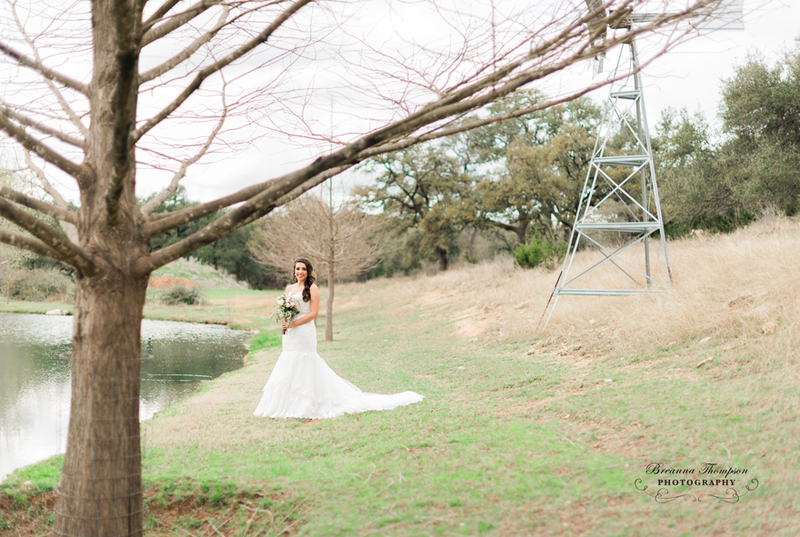 We photographed Hazel’s bridal session at Eagle Dancer Ranch in Sisterdale, Texas. This place was absolutely gorgeous and so serene! 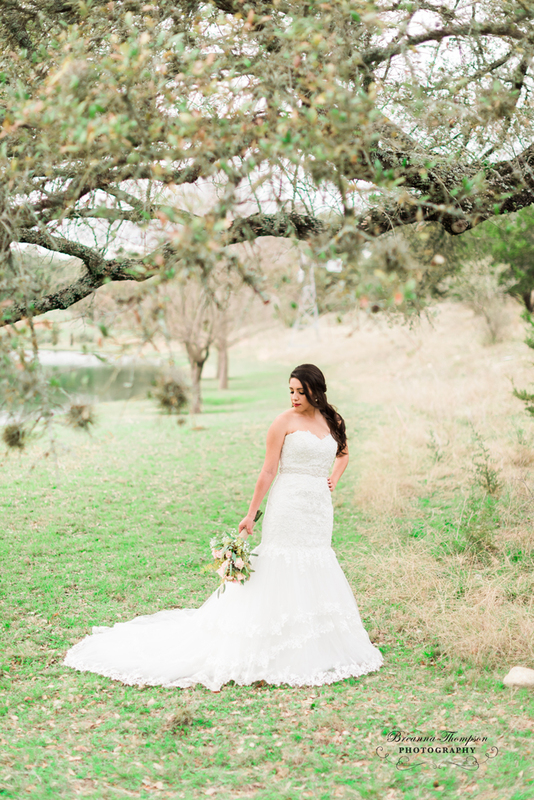 What does a stunning venue + an even more stunning bride equal? Perfect bridal photos! Win, win!! Hazel is one of the most bubbly and kind brides I have ever met. She was so laid back during our photo sessions and she always had a positive attitude about everything! A photographer’s dream! Also, I kind of extra adore her because she loves animals, hiking, and Harry Potter! Girl after my own heart! Congratulations, Hazel and Conner! I can’t wait to share your wedding photos!